SKU: N/A. 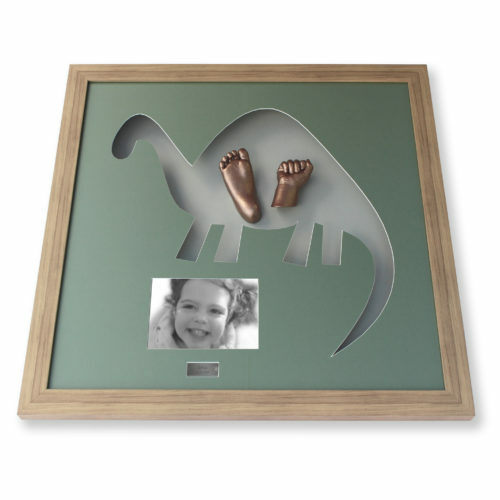 Availability: In stock Size: N/A Categories: Frames, Studio Castings. 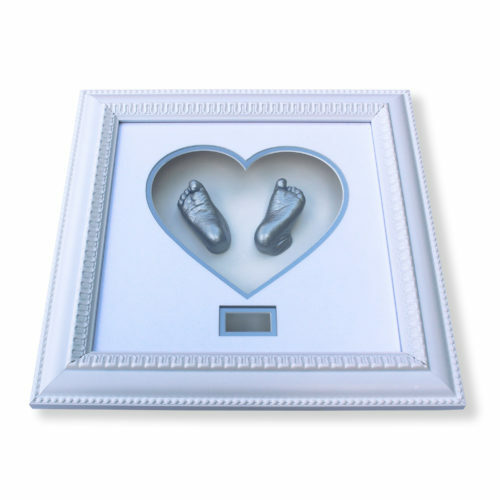 This is a framed cast of your baby or toddlers hand or foot, mounted in a frame of your choice, with your childs name and age shown below. This frame is for just a single hand or foot only. 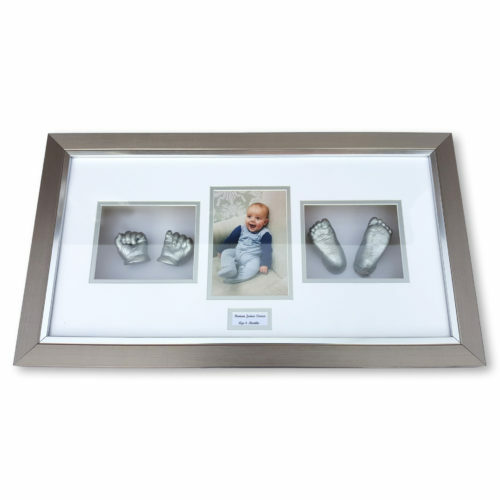 See all cast & frame options, which include an optional photo and hands & feet together. Want to find out about how it all works? Read our frequently asked questions here. 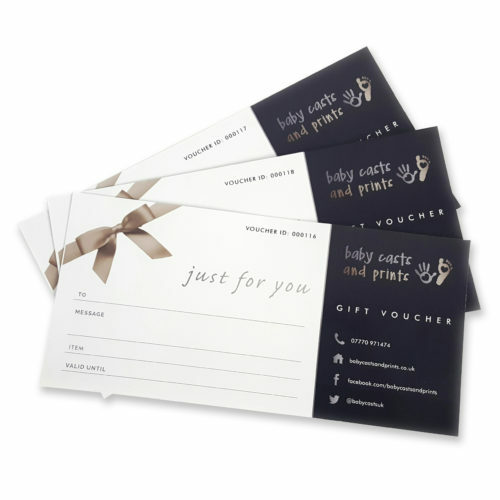 Once you've placed your order, you will be contacted by our team who will arrange your appointment at our studio in Oldham, Manchester. We will explain how the process works, and we will discuss all the options available to you. Do I have to pay online? No, not at all. You can pay a small deposit of £40 to reserve your appointment, and then pay the rest once you've had your casting done. Please send us a message here, or call Helen on 07771 97474 if you would like to find out more. We can arrange mobile castings if you are within the Manchester area. Please make your booking as normal above and then we can discuss if you need a mobile booking after checkout. This costs £40 extra. Please contact me if you live outside of Manchester. Had my little boys hand and foot cast done here and it’s amazing! I love it, good for price and amazing quality! 100% would recommend! 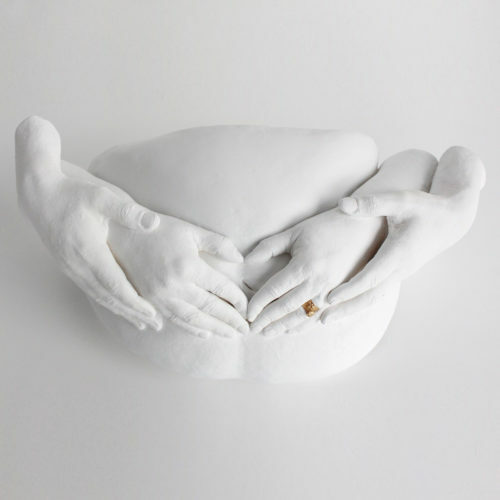 My experience with Baby Casts and Prints was fantastic from start too finish. 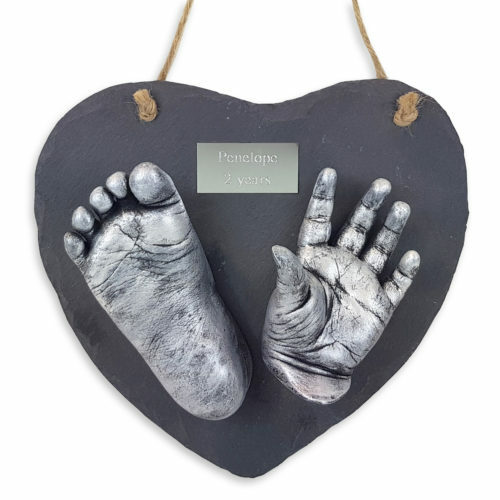 I took my son in to get his castings done for a Christmas gift for hid Dad and I had the nicest surprise when my mum got me one as a gift too! They truly were amazing and so were the staff x I would highly recommend. 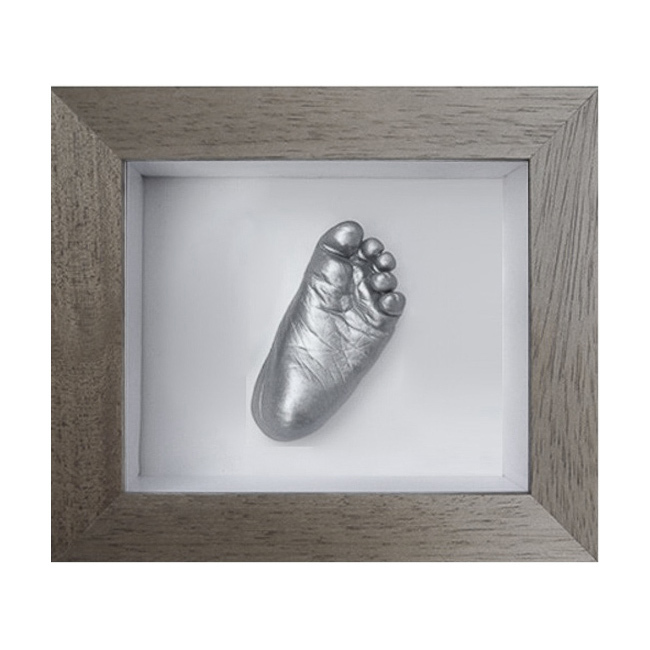 I can't recommend Baby Casts and Prints enough. Helen is amazing and the casting is done a relaxed, friendly and comfortable environment. The quality is fantastic and we couldn't have wanted anything more. I love the cast of my daughters hand and foot. The actual casting only takes minutes and she kept my daughter (8weeks) nice and relaxed. It takes 4/5weeks to get the final frame but it is well worth the wait! I allow the site owner to contact me via email/phone to discuss this enquiry.